At some point in all of our lives, it's very likely that we will get ill and need some time off work. It's just a fact of life and whilst there isn't a lot we can do to completely prevent it, there are things we can do to make it a little easier on ourselves and our families. The aim is very simple... if we don't work (for most of us anyway) we don't get paid our full, usual income. According to a recent study* made between October 2010 and September 2013, more than 960,000 employees were on sick leave for a month or more during the studied period! That's almost a million people each month who were facing the possibility of not getting their full income. Could you survive without your income? There are, of course, things you can do to protect yourself from this possibility happening to you. Don't fear, I'm not about to try and sell you a health product or promote the virtues of healthy eating! 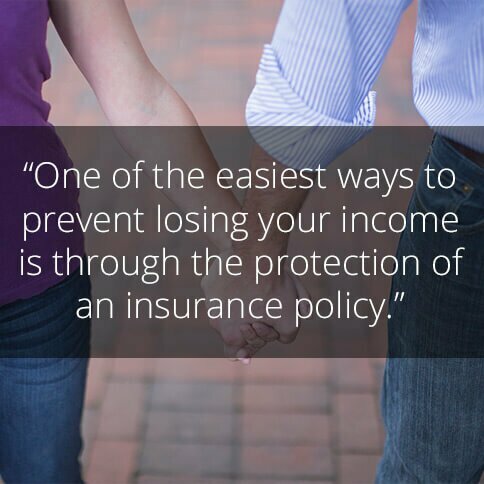 One of the easiest ways to prevent losing your income is through the protection of an insurance policy. Just like you would protect your TV with home insurance or your car with car insurance, you can also protect your income with various types of income protection insurance. The idea of these insurance policies is very simple; if you are sick and can't work for a certain time period (the exact time varies from policy to policy), the insurance company will help to cover some of your income. It's even tax free and who doesn't love something that's free of tax? Each type of policy has it's own features and benefits but they both provide a monthly income replacement in the event of you being unable to work due to illness. This type of cover goes by various names, so you might have heard it called income protection, income protection insurance or simply income insurance. 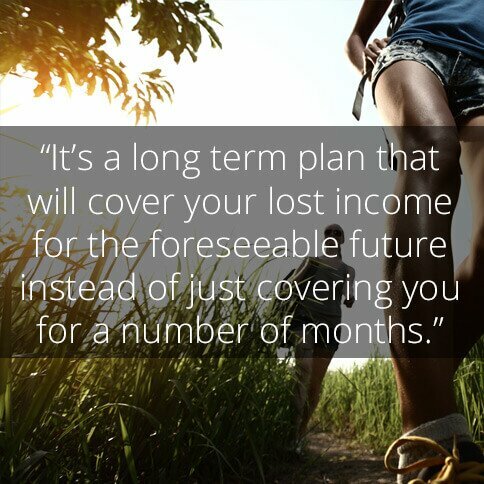 It's a long term plan that will cover your lost of income due to being unable to work from illness until your chosen retirement age. Income protection insurance will not cover you for redundancy. 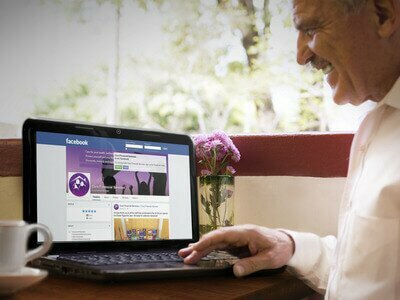 When setting up this type of policy you will need to choose a deferment period (how long you are off work sick before the cover starts to pay out), your retirement age and how much the policy should pay you each month in the case of a claim. Income protection cover has fairly strict underwriting procedure. The insurance company will likely ask you medical questions and might want to talk with your GP. Also at the point of claiming you will be asked to show proof of your earnings as income protection insurance is only meant to cover part of your normal monthly income. The monthly benefit from this policy can not be claimed on top of any sick pay you might receive from your employer but it can be used to top up your sick pay though. For example, 50% of your normal income as sick pay from your employer and 50% of the benefit from your income protection policy. When claiming on this policy you can use the monthly benefit as you see fit. Paying the monthly mortgage, loans, bills or the food shop. This insurance plan also comes under different names and is often called either Sickness Insurance or by it's abbreviation, ASU. It's a short term plan that will pay you a monthly benefit for 1 or 2 years (depending on the insurer) in the case of a claim if you are unable to work due to an accident or illness. If you have chosen unemployment cover with the plan, it will also pay out the monthly benefit if you get made redundant. There are a few differences between this type of policy and income protection cover. Two of the main differences are, how long the policy will cover you in the case of a claim and ASU has the option of covering you for redundancy while income protection insurance does not. Same as with income protection cover, you will need to choose a deferment period (how long you are off work sick before the cover starts to pay out) and how much the plan should pay out in the case of a claim. You will also have to choose if you want full accident, sickness and unemployment cover or just accident and sickness cover. Unlike income protection insurance you will have to say what you are wanting to use the monthly benefit to cover. It can cover mortgage, rent or loan payments. In which case you can only use the benefit to pay for these or you can choose general income in which case you can use the monthly benefit as you like, similar to income protection insurance. Unlike income protection cover, ASU only pays out a benefit for a maximum of 1 or 2 years (depending on the insurer). Meaning it is considered a short term plan. Accident, sickness and unemployment cover has a less strict underwriting procedure though, so is normally quicker and easier to set up. It also pay out in full on top of any sick pay you might receive from your employer. In general accident, sickness and unemployment cover can be cheaper than it’s income protection sister policy but it often comes down to which insurance policy best covers your situation and circumstances. Just like with most things in life, one solution doesn't fit everybody and income insurance is no different. The point to take in and remember is that no matter what your circumstances are, what your income is or what sort of job you do, there is some sort of policy available to suit you and match your needs! It's all about choice and protecting your family, yourself and your income. Insurance in general can be a confusing thing but there are always people who are willing to help guide you through each type of policy and suggest which cover might be best for you, based on your situation. Never be afraid to ask! There are no silly questions! You can get help about Income Insurance by getting in touch with us by phone on 0808 17 82 777, info@curainsurance.co.uk or on our Facebook page.